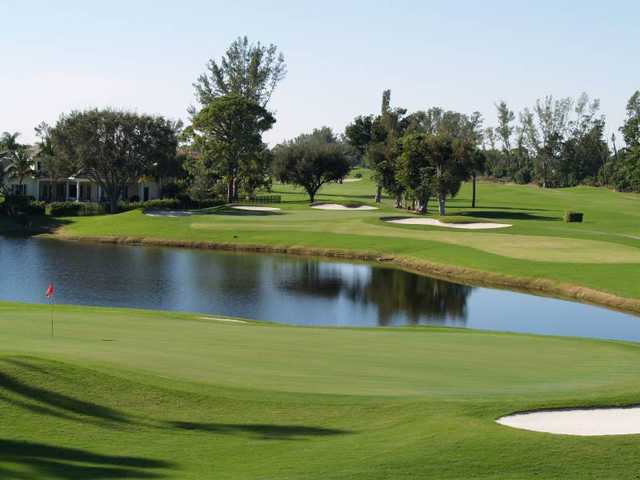 Atlantis Country Club has a central location in Palm Beach County that makes it conveniently accessible, but its unique setting will make you feel as though you're in North Carolina. 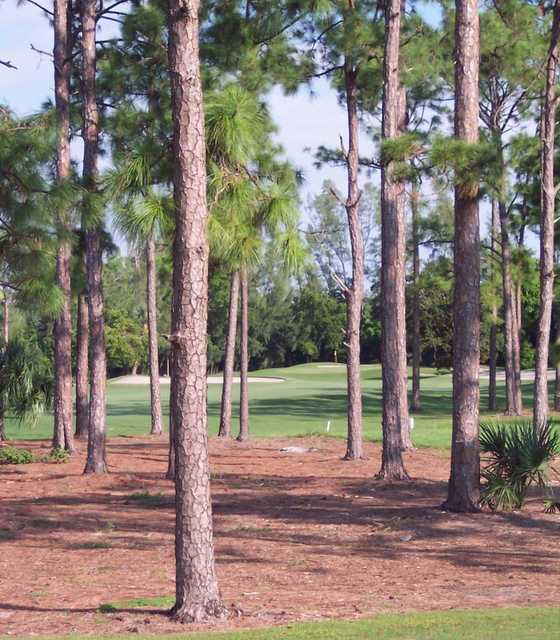 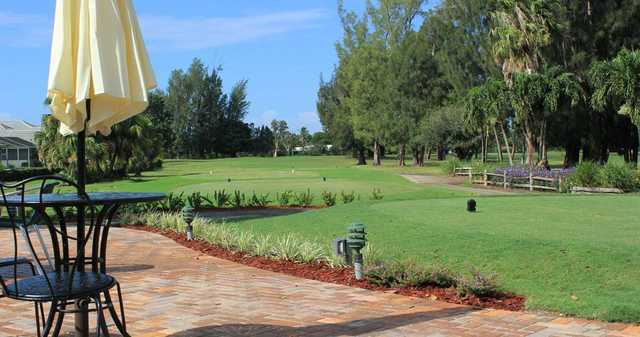 Unlike many other golf courses in the area, Atlantis enjoys a lush landscape covered with enormous banyan trees, mature pines, and towering oaks. 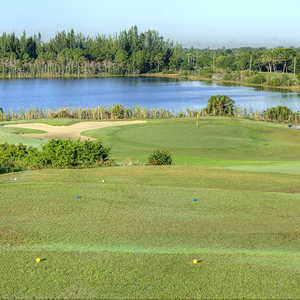 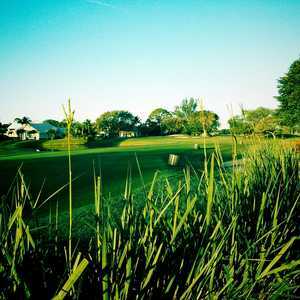 The layout offers a variety of different fairways ranging from wide-open to tight and tree-lined. 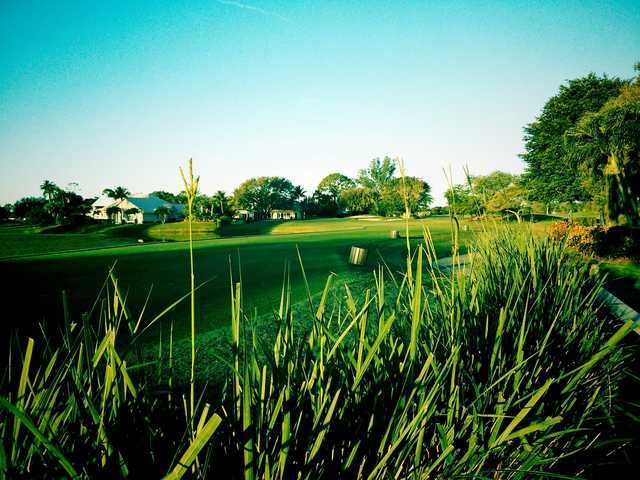 The undulating greens are lightning fast. 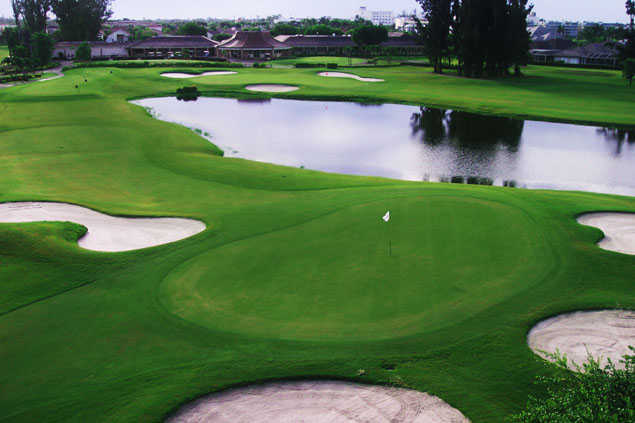 Water comes into play on half of the holes, requiring a forced carry here and there but the real challenges of the golf course come from the 100 bunkers that are strategically placed along the fairway landing zones and the greensides. 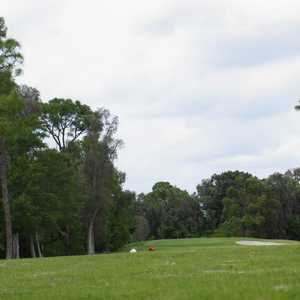 Many times throughout the golf course, golfers will face a difficult approach shot with water on one side and dense stands of trees on the other.